The UAE is the benchmark of tolerance, peace and harmony. 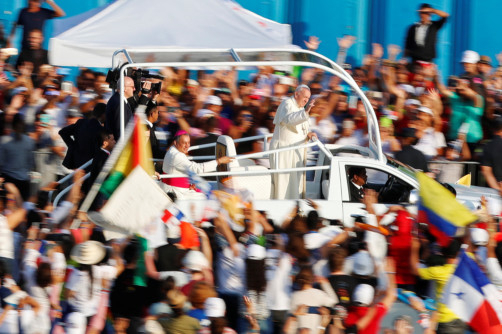 Pope Francis' is visiting the UAE this week. The capacity to understand and the ability to accept the opinions of others is what tolerance is all about. Patience is not a weakness, it is fortitude. It is clarity of thought, of actions, of endurance and acceptance. One must have faith in humanity. The world would be a better place for you and me and for our children if people actually practised this. The UAE is one such place where people of different religions, cultures and languages live together in harmony. Today, there is strife, anxiety, conflict and discord in other parts of the world. Keeping this in mind, a kind word, being understanding, does not take much effort and goes a long way. Forbearance, stoicism and endurance are the key words and should be our mantra in the coming years in order to live in harmony. Men of the past, have been preaching this from the hill tops and no one seems to have paid heed to this. It is time we did. Singer John Lennon penned the lines of his famous song ‘Imagine’, almost 48 years ago it was considered the greatest song of the twentieth century. Like Lennon, Mahatma Gandhi, Martin Luther King and other freedom fighters have championed the cause for peace and tolerance. Regrettably, they all had to bite the bullet. What makes man happy? Chasing material and worldly goods? Is this what life has come to? People are graced with talent which, when used wisely, will make the world a better place. So, it is in this context that we have now reached a full circle. Declaring 2019 as the Year of Tolerance could not be more befitting. Being born and brought up in a cosmopolitan city, some of my best friends were from different ethnic groups. As children, we shared and celebrated all festivals, with the zest and fervour as if it were our own. Never once did it ever cross our minds that we were from different backgrounds or we visited different temples of virtue. We need to accept all as one. Caste, creed or colour, it has to be character over pedigree. Life needs to be viewed from a different spectrum. 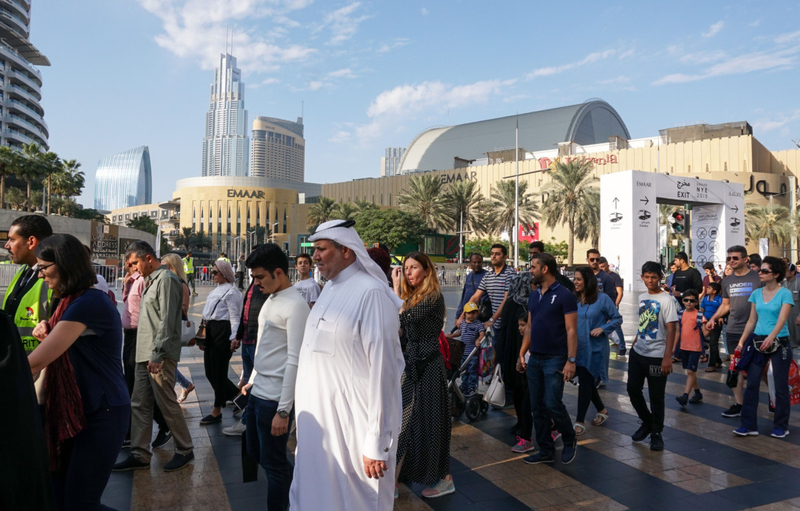 If the UAE has been able to lead the way with over 190 different nationals living harmoniously, then it has validated what Lennon, Gandhi and King – to name a few, have stood for. We need to strike a balance of restraint, diplomacy and live and let live to achieve this end. - The reader is a teacher based in Dubai.